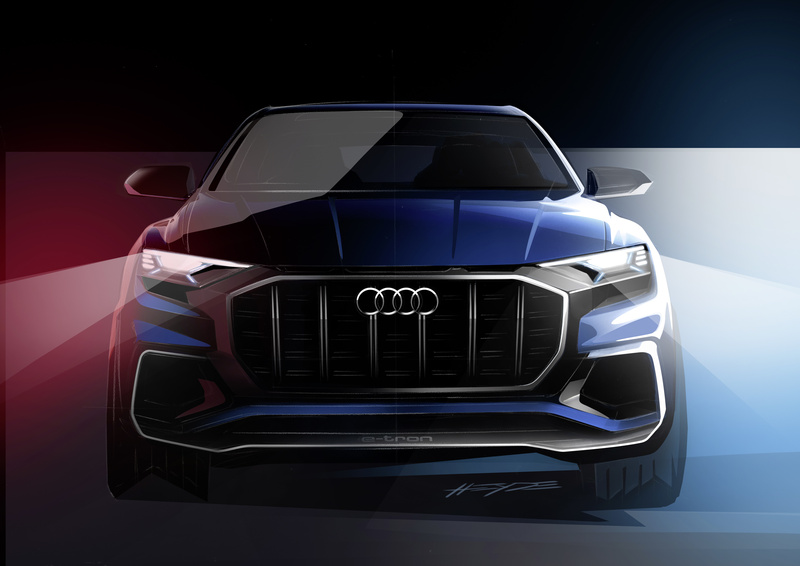 Audi have teased us with the preview of the near production-ready version of the upcoming Q8 SUV coupé. 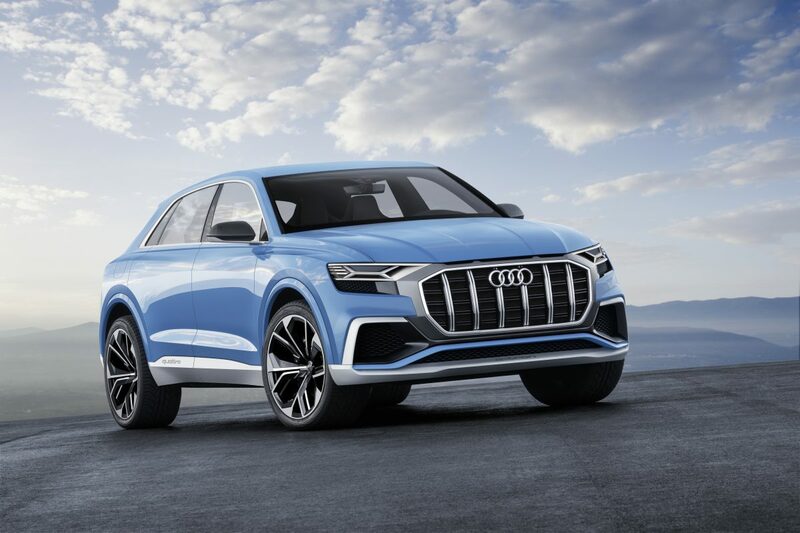 Audi say the new Q8 ”represents a synthesis of the emotional styling of a coupé and the spaciousness that typifies an SUV, with all its variability.” Many design elements of the Q8 concept are reminiscent of the Audi Ur-quattro of the 1980s. They include the extremely flat but very wide C-post, and the prominent, flared shoulders above the wheels. What do you think of the new Q8? Have your say below. Personally, I really like the look and idea of the car and hopefully it will look as good in the flesh. 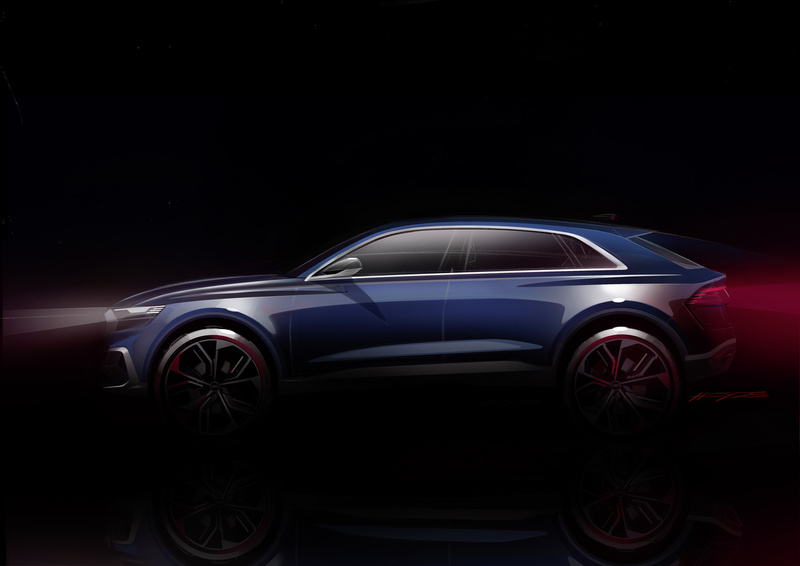 This entry was posted in Articles, Audi News and tagged Concept, Q8.